You know a man is kind hearted when he shows those creatures below him utmost respect. They often say to judge a man by how he treats his inferiors, not his equals. 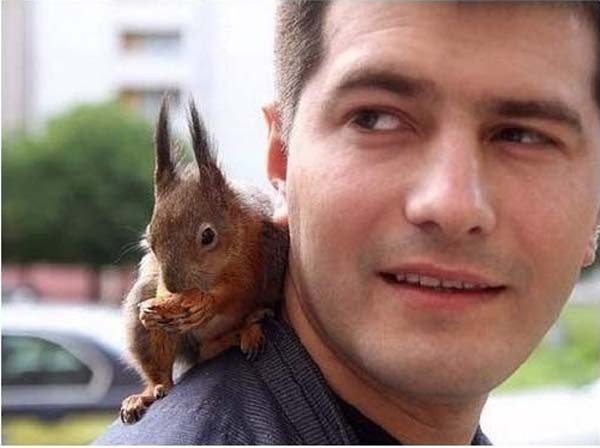 When one warrant officer came across a dying squirrel, he not only saved its life. He became its best friend. 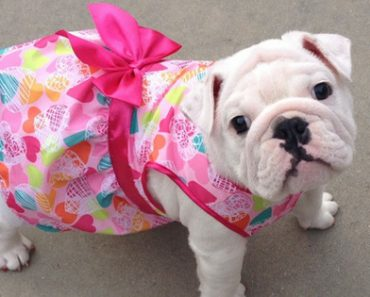 If this doesn’t melt your heart, we don’t know what will. 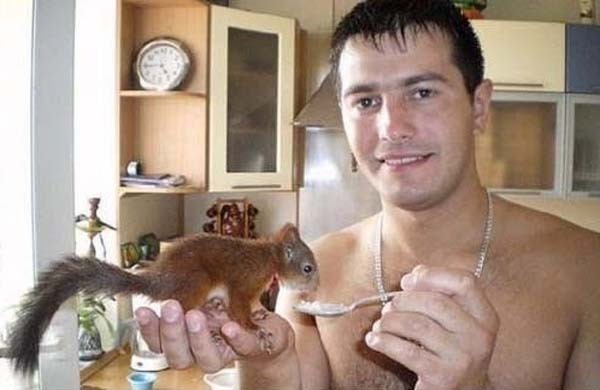 When two soldiers brought in a dying squirrel, this warrant officer decided to help the little guy out. 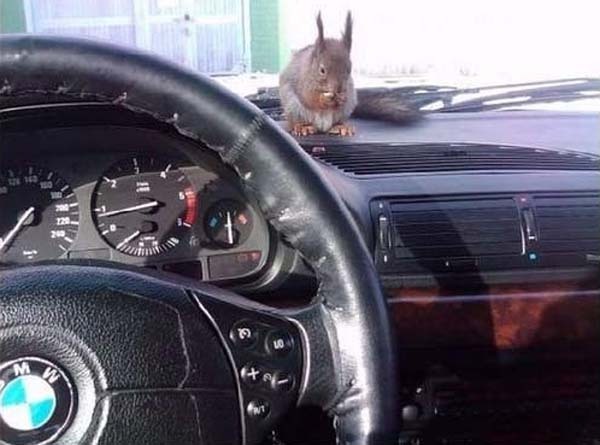 Three months after saving the squirrel, he left the army and now works as a taxi driver. 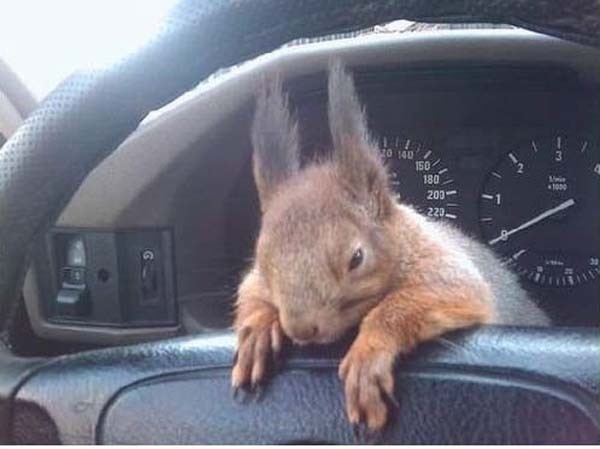 He takes his squirrel with him everywhere he goes! 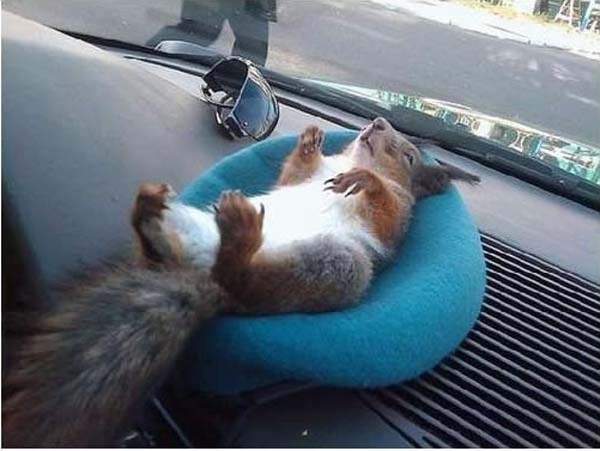 He even made the squirrel a bed. Being a faithful sidekick is hard work. 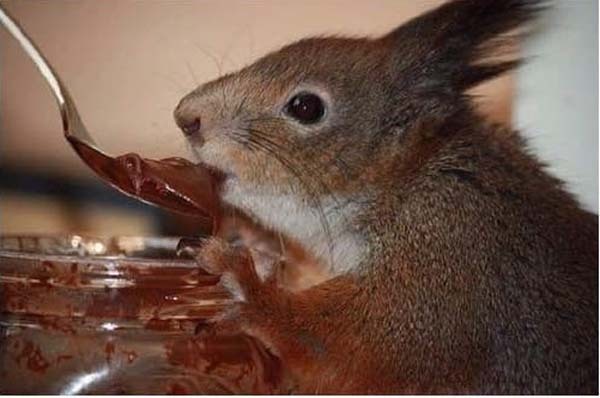 Thankfully, the squirrel was completely healthy soon after being taken in. Life is just better with friends. 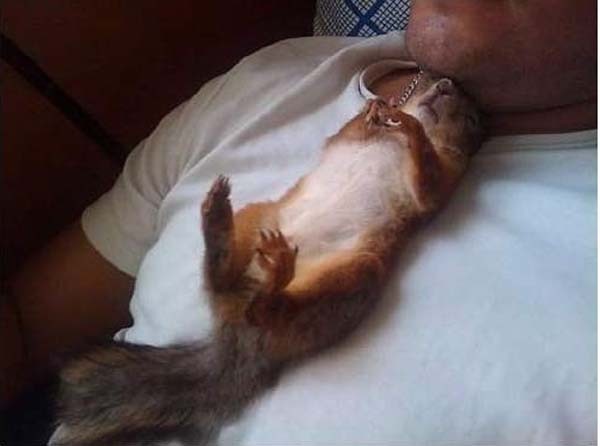 As unlikely as a warrant officer and a squirrel becoming best friends is, you can’t help but love it. 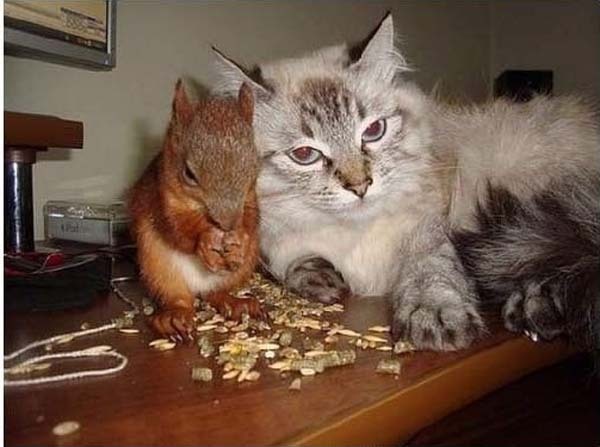 Share this unique best friendship with others. 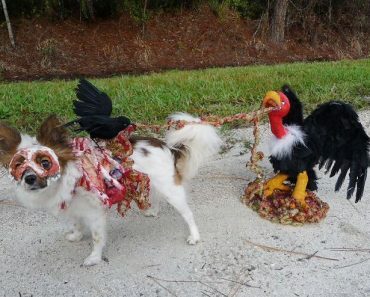 10 Scariest Halloween Costumes For Your Pets..#10 will haunt you in your dreams! 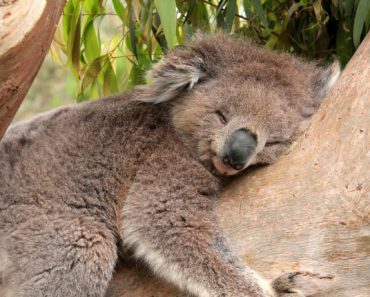 Why Are Koalas Always Hugging Tree Trunks?